Ideal for UV sanitization of tools, devices and work surfaces in the forensic laboratory! 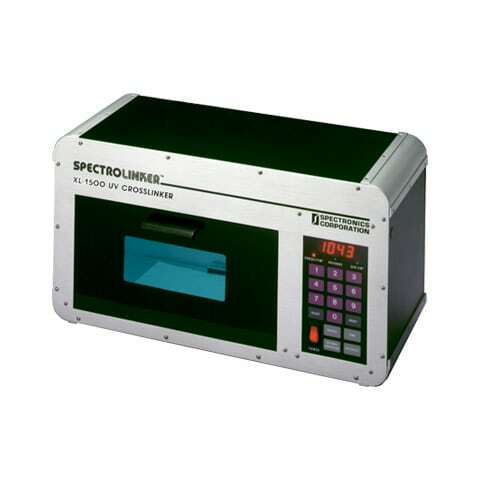 Features short wavelength (254 nm) tubes for precision UV irradiation. Provides highly efficient reagent decontamination, including carry-over contamination, while preserving the efficiency of hypersensitive PCR amplification of minute quantities of DNA. When the operation has been interrupted. 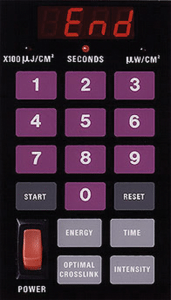 The RESET button cancels the latest settings and START button automatically resumes the current operation.